After 9 years of production I decided to stop making the Snugburner so no more will be sold .We will continue to supply spares for all versions via www.agafixspares.com and may be able to recondition the occasional burner BUT I now have stopped subsidizing the firm from my own funds! The main problem was that we couldn’t find engineers. Most Aga engineers don’t do pressure jets, and most oil engineers don’t do Aga’s! Throw in sophisticated electronics and there’s few about who want the job. 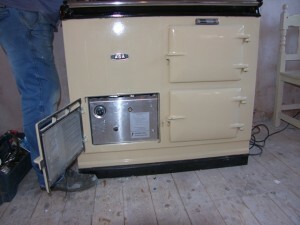 Aga gave up making their version after 6 months- we still have burners working well from 2006. So now with the decline in oil quality,the drop in oil price and the arrival of the Electrickit conversion the most sensible fuel for the Aga is electric -especially on the Continent . We will happily talk conversions with you but note that the Electric conversion will not heat water. 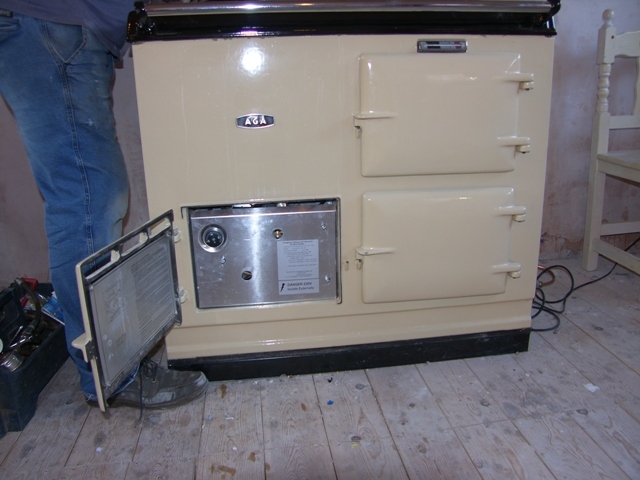 Trade in money offered for Snugburners & the barrels etc when an Electrickit is fitted!